Godrej Properties has achieved its highest ever bookings numbers in Q4 FY19. The company sold over 2,900 homes with a total area of approximately 3. 75 million sq ft and a booking value in excess of Rs. 2,100 crore during the quarter. Q4 FY19 was GPL's best ever quarter for bookings eclipsing its previous best ever residential sales quarter, achieved in Q3 FY19, by approximately 50%. This record performance was achieved through the launch of four new projects combined with very strong sales from existing inventory. 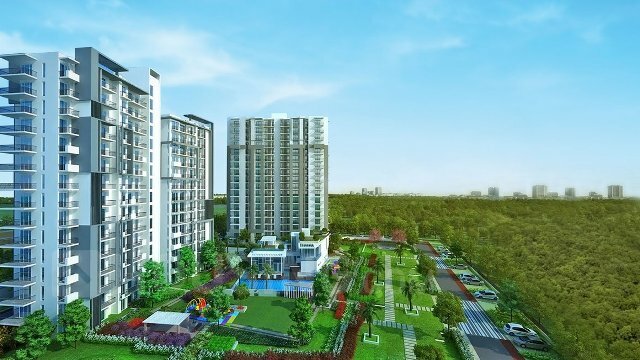 Godrej Properties has established itself as India's largest publicly listed developer by booking value over the past four years and is focused on delivering its customers outstanding real estate and an excellent buying experience. "I'd like to thank our customers across the country for their belief in Godrej Properties that has allowed us to end the financial year on a very strong note. We look forward to doing our very best to ensure they are delighted with their decision to entrust us with the important responsibility of building their home. We are excited to build on this momentum and deliver another record breaking year in FY20," says Pirojsha Godrej, Executive Chairman, Godrej Properties.